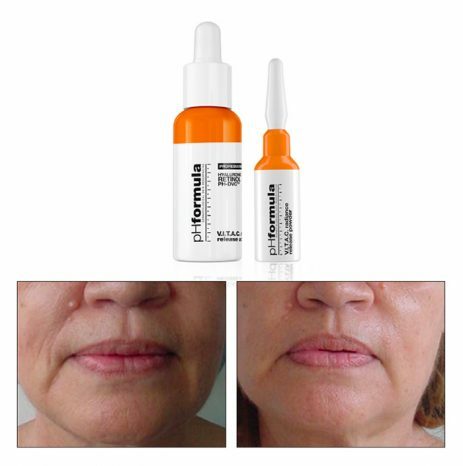 pHformula was first launched in 2010 with a clear vision of treating skin problems through skin resurfacing rather than traditional peeling. 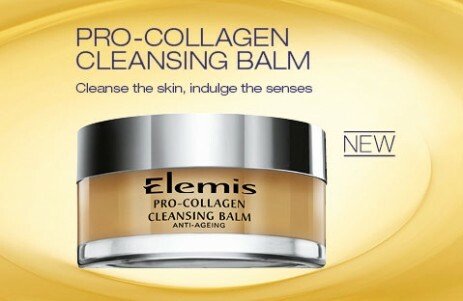 For your clients this means the skin care results they desire with no downtime and without uncomfortable side effects. The pHformula range provides bespoke solutions to the common skin disorders of ageing, acne, pigmentation and chronic redness. The unique combination of alpha and beta hydroxyl acids as well as anti-oxidants, anti-inflammatories, vitamins and trace elements within pHformula stimulate cellular repair and turnover; in turn increasing collagenesis and improving elastin fibres, tyrosinase inhibition and sebostatic control as well as regulating and suppressing the symptoms associated with sensitive skin. All treatments and formulae used in pHformula are supported by more than 30 years of combined scientific and medical experience. 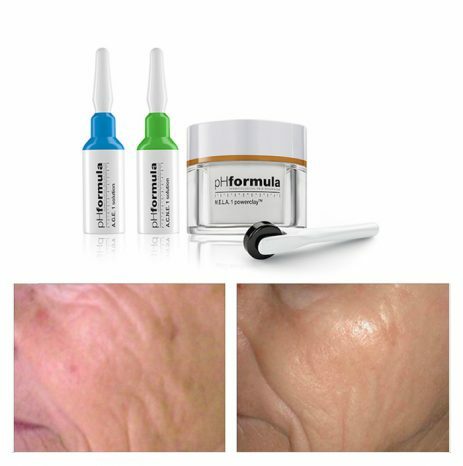 pHformula sets the standard with scientific proof for advanced skin resurfacing technology. Our products contain pharmaceutical grade active ingredients, and offer you the opportunity to experience one of the most advanced and effective skin resurfacing treatment systems available in the aesthetic market today. pHformula devotes countless resources towards research at major medical institutions to support the technology behind our products, which are affirmed by opinion leaders across the globe. pHformula products are available in over 35 countries across the globe. Most of the pHformula skin resurfacing products are not timed, neutralised or removed from the skin. Instead they are self-neutralising and left on the skin. Outstanding results are achieved via a personalised, maximum strength treatment program which integrates home-care in preparation for and post recovery following the pHformula resurfacing procedure. The pre and post resurfacing support products are all formulated with the unique PH-DVC™ complex, which guarantees best possible results and maintenance of the skin during the pHformula resurfacing procedure. pHformula is taking skin resurfacing to the next level, by introducing an “outside in” and “inside out” philosophy. Advanced dermatological skin resurfacing procedures working from the outside in, combined with powerful skin nutrition, working from the inside out provide the skin with the full benefits assisting in rapid skin restoration. 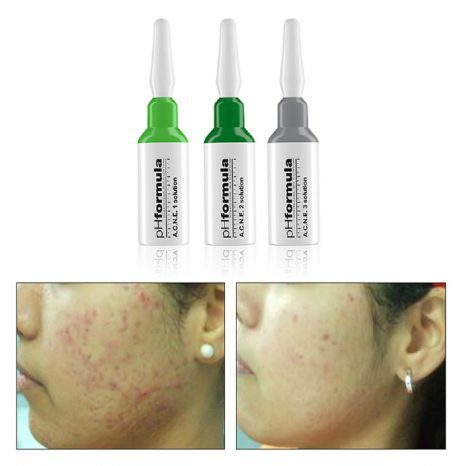 pHformula provides a commitment to younger-looking, healthier skin; improvements are noticeable from the first treatment the improvements continue with regular treatment and use of the complementary homecare products. Practitioners and patients alike report near 100% patient satisfaction remarking on an immediate improvement in the softness, radiance and integrity of the skin. With no post procedural erythema or tightness, the biggest single benefit to pHformula is no downtime and no impact on social interactions. The social benefits of a “no peel” approach make pHformula a very attractive option for our clients. pHformula A.C.N.E. solutions are specifically formulated to correct the main acneic manifestations such as comedones, papules and pustules & designed to act on the 4 factors that trigger acne. Active and effective skin resurfacing solutions for the treatment of typical signs of ageing like photo-ageing, pigment changes, dull sallow appearance, superficial and medium expression lines. Each skin concern is assessed individually and a bespoke treatment and homecare regime is prescribed. Why we wear an SPF! COMBINATION SKIN? THESE MASKS ARE FOR YOU. 7 Leyland St, Prescot, Liverpool, L34 5QP.